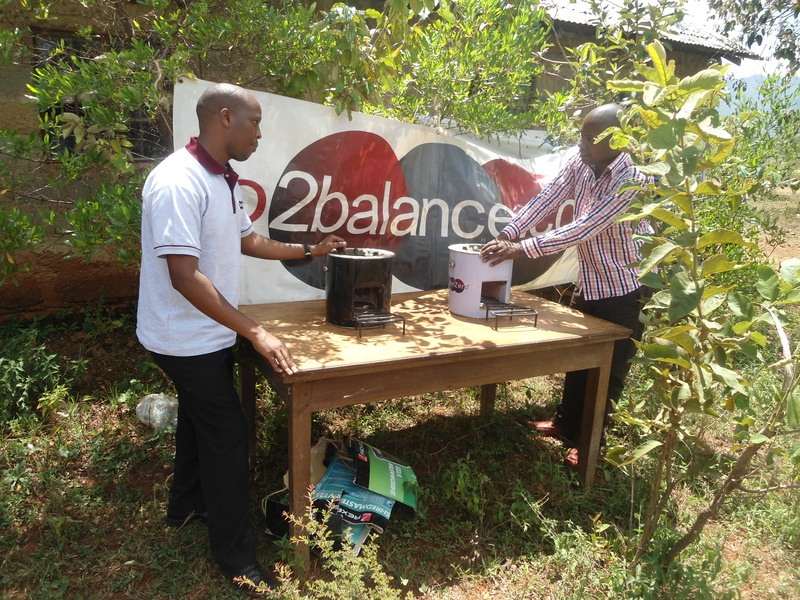 Due to the expertise that co2balance has in developing carbon projects it has partnered with World Vision to develop a clean cook stove project in two Counties in Kenya. 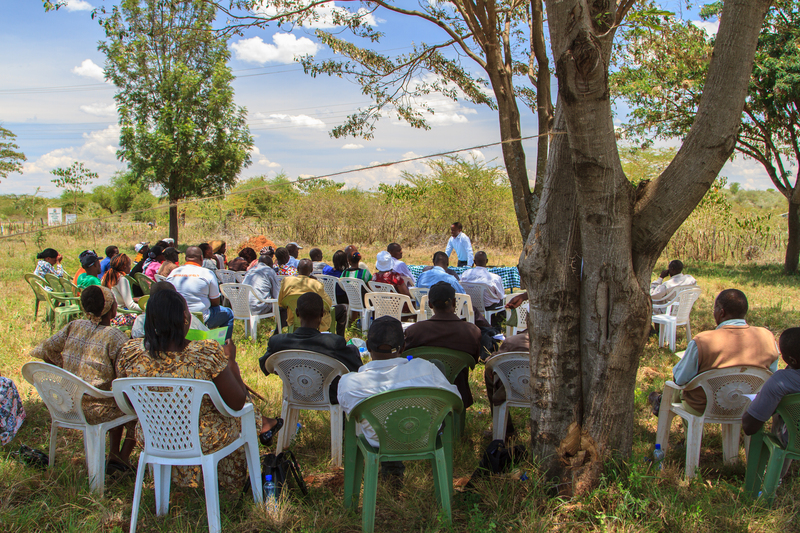 As a result on 4th and 5th of March 2014 co2balance team together with the World Vision managed to successfully carry out three local stakeholder meetings in Wema – Nakuru County and Mogotio – Baringo County respectively. The meetings were very crucial as they provided vital feedback from all stakeholders who attended the meetings. 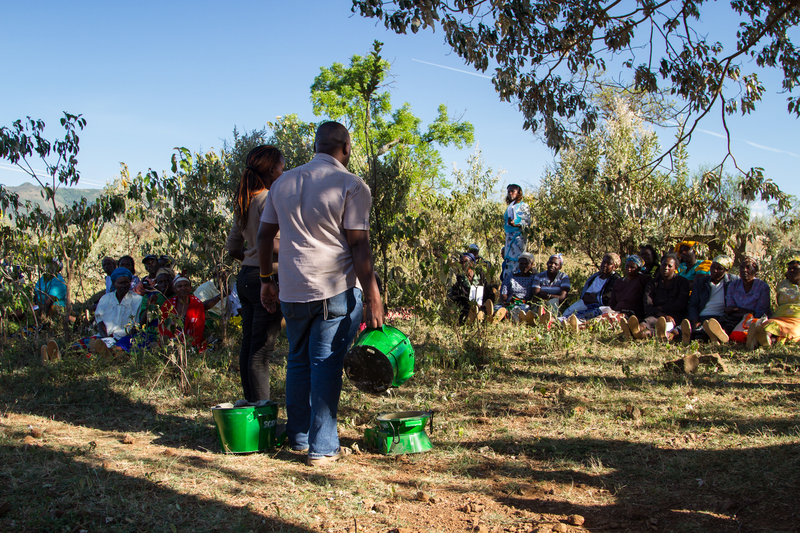 More importantly the meetings provided feedback from community members who will be the users of the stoves. Through the meetings much was gathered in relation to the needs of the community in this project that will provide good guidance in rolling out the project. 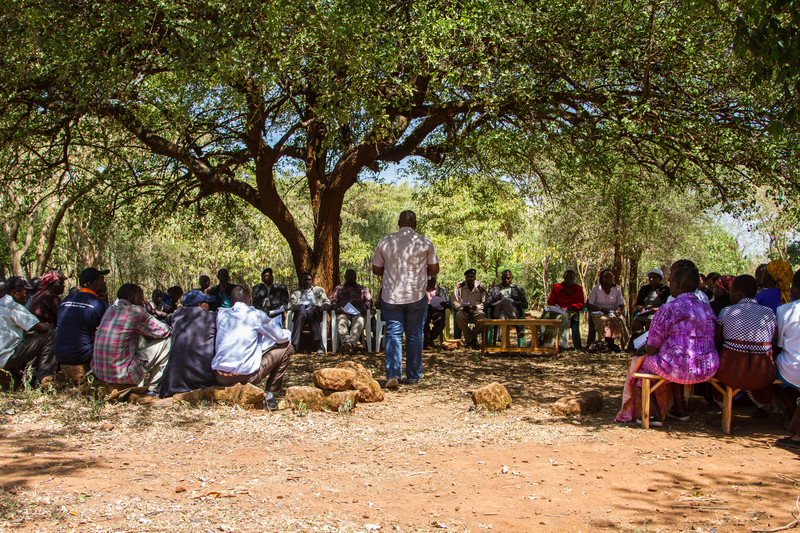 During the meetings it was our pleasure on our part (co2balance represented by Lloyd and Moses) as carbon experts explaining in the simplest way to the communities about carbon credits, carbon market and carbon finance issues that seemed to amaze them very much. Most of the community members were passionate and we look forward to a successful engagement as a result. 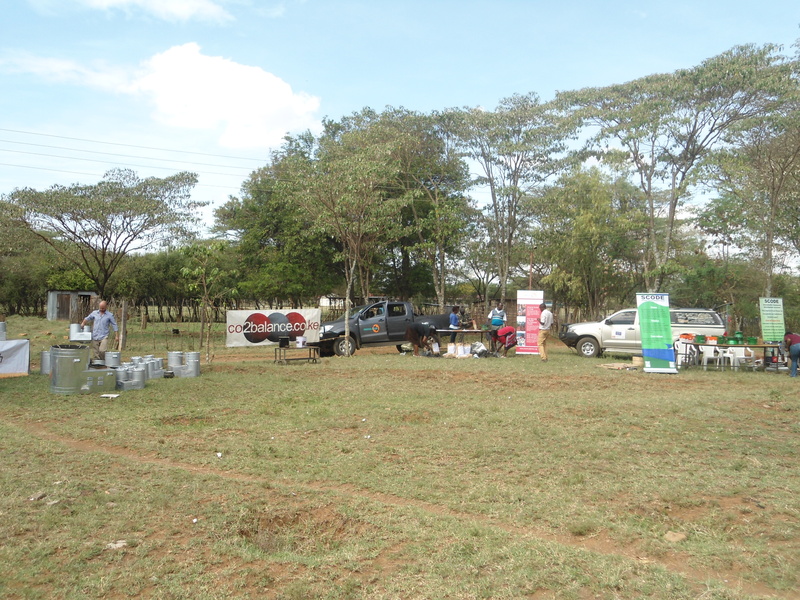 This is justified by the fact that many of the stoves that were brought on-site for viewing by a local producer called SCODE were bought by stakeholders in attendance even to the surprise of the seller. Managing to have government ministries, County government representation and NEMA in the meetings was a great achievement for us as it clearly indicates the kind of support we together with World Vision have from the government. Most importantly was seeing various government officials and NEMA officers in attendance fully endorse the project as they urged the local communities to take advantage of the opportunity. Listening to the local communities share their sad stories on how their smoked kitchens have negatively affected them and their children moved hearts of many thus confirming the fact that this clean cook stove project could not have come at a better time. Many also narrated stories regarding difficulties they undergo to get these vital pieces of wood; firewood and dear costs and time consumed in search of firewood. Despite all these, we gave them hope in our solution that using clean and energy efficient cook stoves would provide a solution to their current menace. The meetings went well; however to make the process adequately participatory and following Gold Standard requirements we still continue to collect more views from stakeholders through the contacts provided to the stakeholders. At the end of it all, community stakeholders were happy, government officials were happy, world vision were happy, as co2balance representatives we were happy thus with confidence we can say the three LSC meetings were a success and the battle against climate change continues!